Two solutions that bring the heat without the hassle. 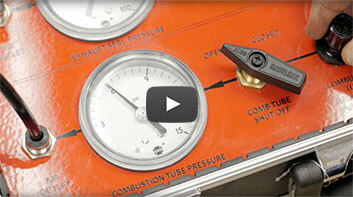 Will your heater pass the test? Janitrol Aero offers the best solutions for the AD 2017-06-03 on South Wind heaters. 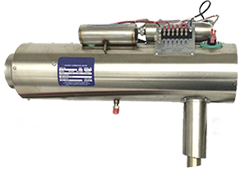 Our factory new replacements for South Wind cabin heaters are FAA STC and/or PMA approved and are not affected by any Airworthiness Directives. Don’t waste your time and money on compliance testing and replacing parts every two years complying with AD 2017-06-03. 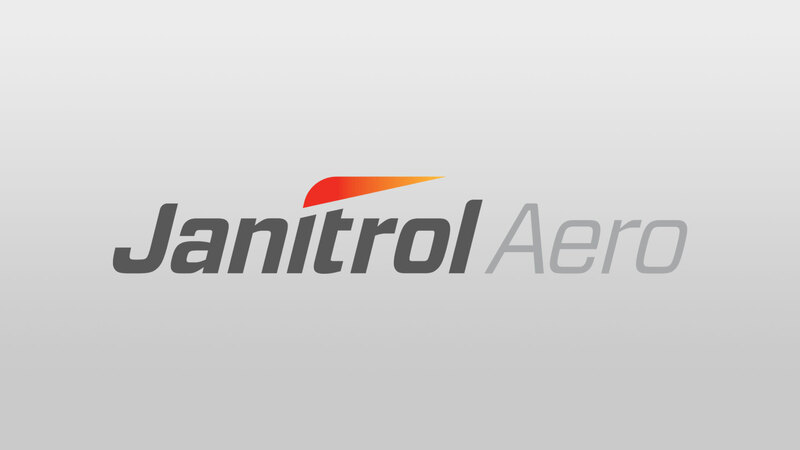 Choose long-lasting performance with FAA-certified, AD-free Janitrol Aero brand replacement heaters. Experience a product supported by a leader in the industry. Factory new CD series FAA PMA approved replacement heater for the OEM 8000 Series South Wind heater. 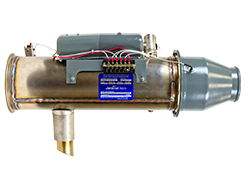 The new FAA approved Alternate Method of Compliance (AMOC) overhaul / upgrade of your South Wind heater is now available. 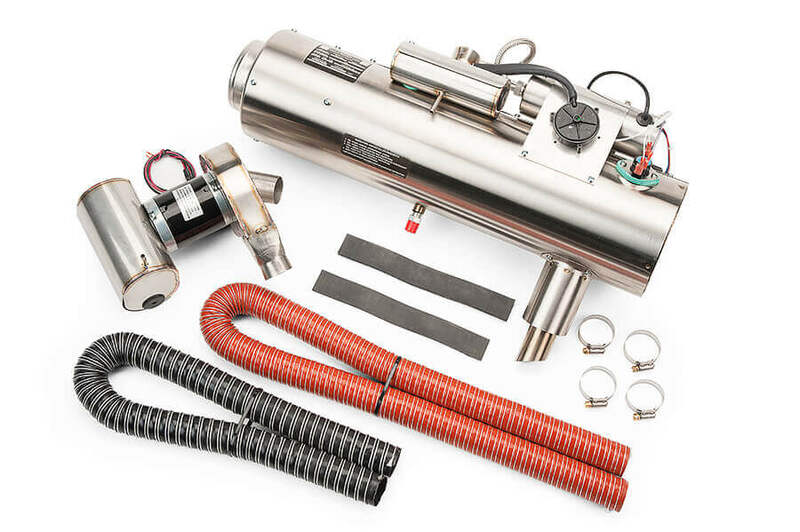 This option upgrades critical components of the South Wind heater to Janitrol Aero designs and replaces other key components with new parts in the overhaul process. Once incorporated, repetitive compliance with AD 2017-06-03 is not required. Available on an exchange basis from Janitrol Aero or as a kit installed by select repair stations. Factory new CD series FAA-STC approved heater kits to replace the OEM South Wind 900 series heater. Explanation regarding the Pressure Decay Test required by FAA AD 2017-06-03 on Meggitt / South Wind heaters and Janitrol Aero options for compliance. Learn how AD 2017-06-03 will impact your South Wind heater, and Janitrol's FAA approved options for switching to heat that last.